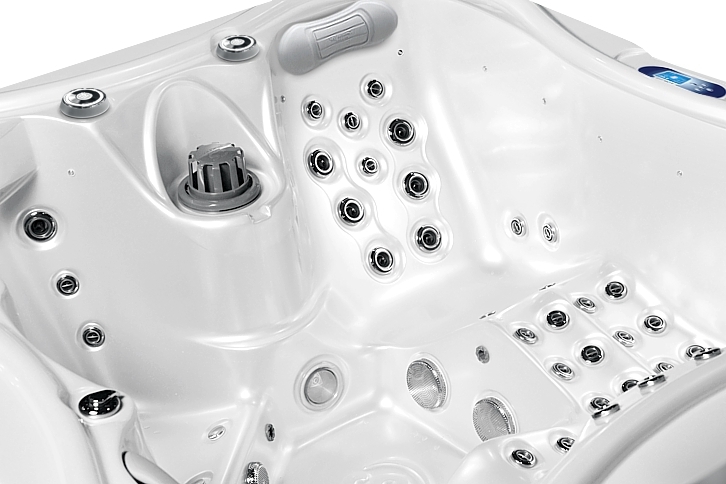 We would like to introduce a new and completely enhanced model Nemo in a new design format. This time with two couchettes and absolutely terrific massage equipment which cannot be competed. 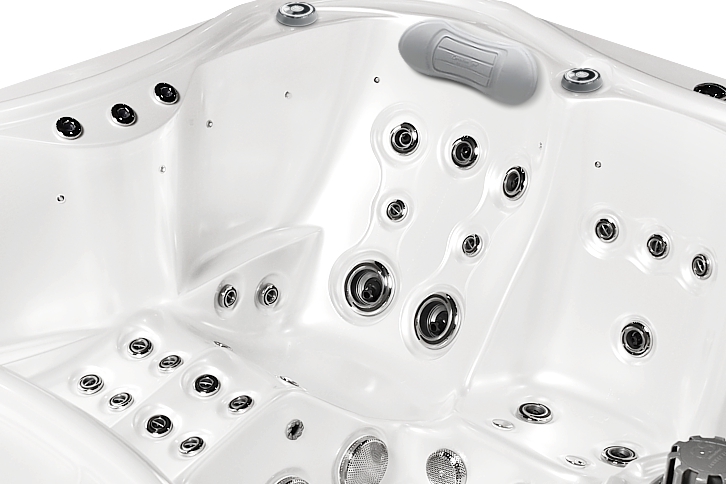 Gentle silhouette of this model is accompanied by generosity of comfort for all primary dispositions which are equipped, according to our opinion, with the best massage jets CMP. 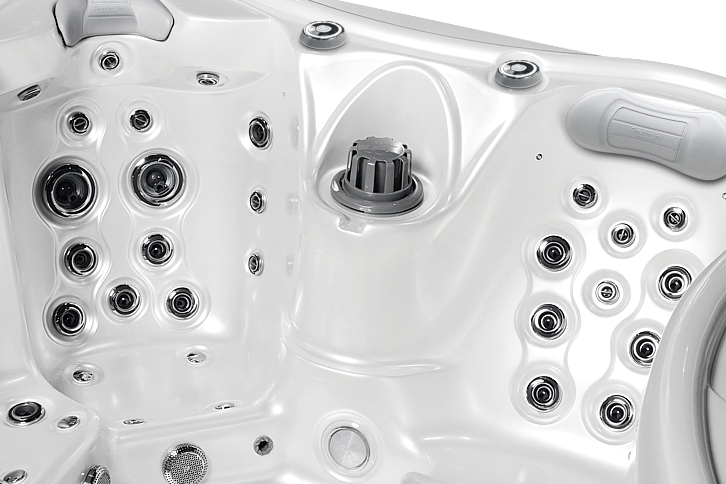 New Linie Excellence offers a rare solution of massage arrangement with dynamic slyle, sportish look and expressive massage formation in a very compact dimension that must truly appeal to everyone. 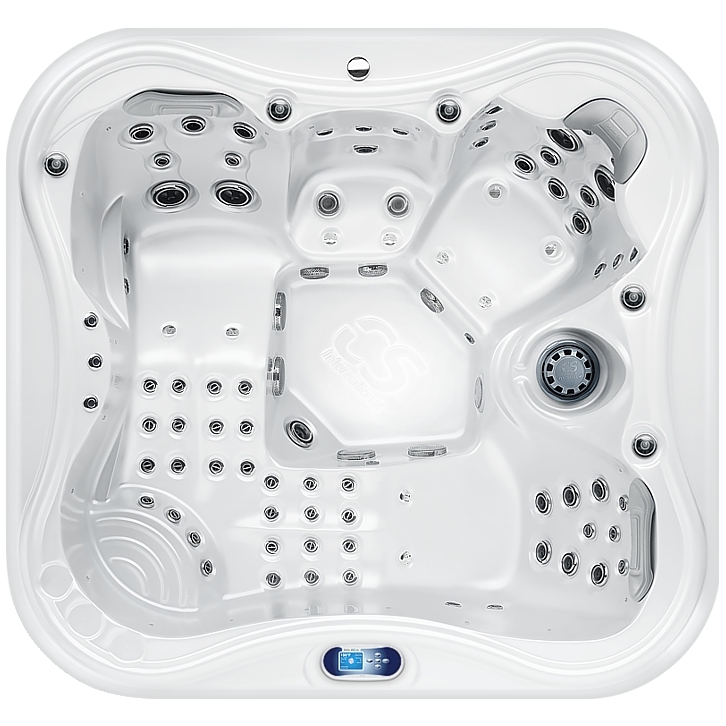 Compact shape, two adequate massage couchettes with extremely efficient back and leg massage arrangements are not by far everything that makes this model irresistible. 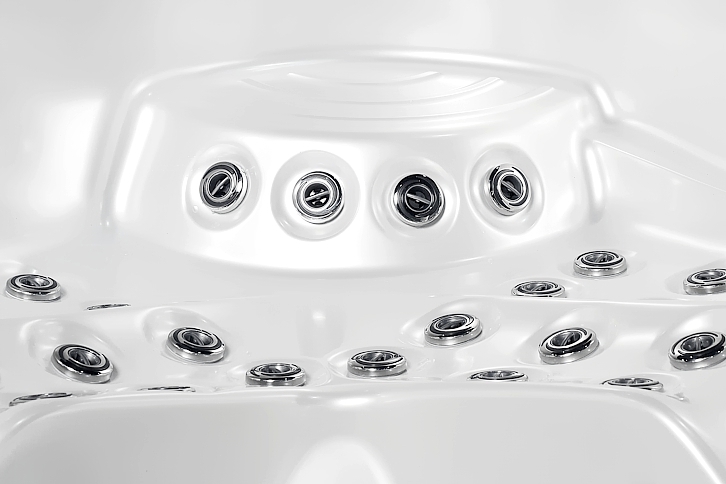 Triple Zones also offer use of a central underwater chair which provides highly progressive and unique massage experience. New Excellence will echant your senses thanks to its characteristic design, clean lines, supreme equipment of efficient output and extremely low consumption. 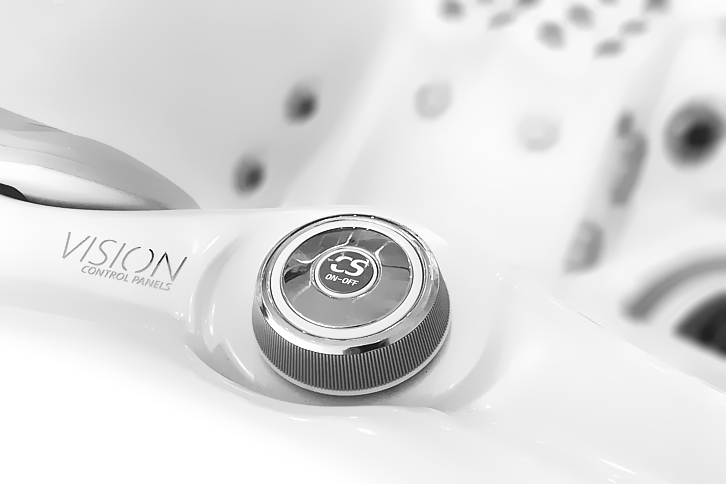 The MicroSilk system saturates water bath with billions of air micro bubbles that oxygenate and hydrate human body. The natural power of MicroSilk is related to its antiseptic and healing effects. The MicroSilk technology can be used in Nemo. 84 pcs Ultra Jets stainless P.H.C.